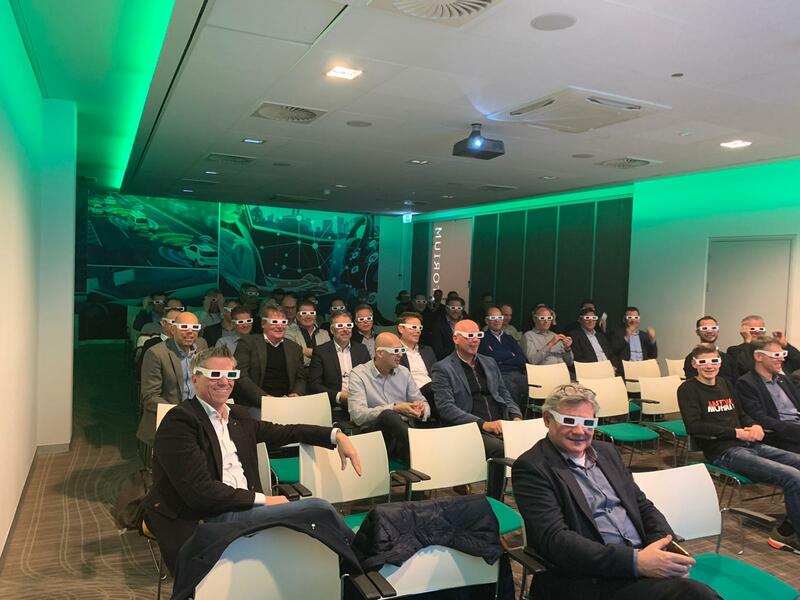 #lookdifferently during the #supplyinnovationday2019 of TOPINC – Coöperatie TOPINC U.A. #lookdifferently during the #supplyinnovationday2019 of TOPINC yesterday @Lightyear. 48 members were inspired to innovate their supply chain and had a sneak preview of the new solar car!